Audioboom / BARRETT: "Dalymount is a tough place to go. We'll give it our best shot." 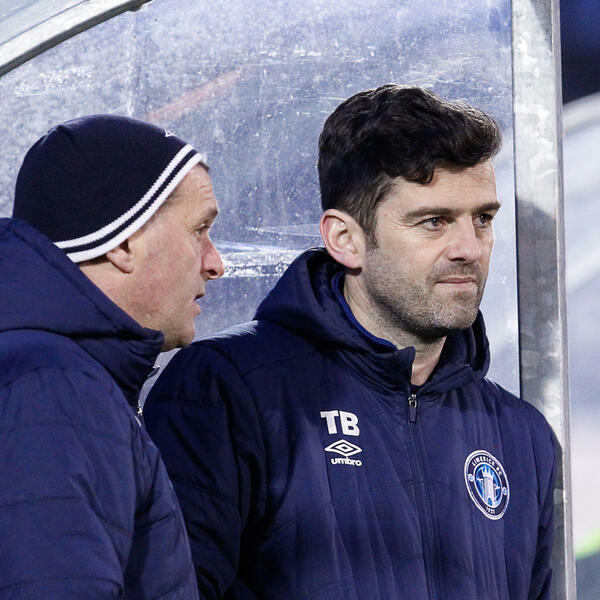 Limerick manager Tommy Barrett looks ahead to their important SSE Airtricity League Premier Division clash against Bohemians at Dalymount Park on Friday evening.